Need a dispenser here! | d-d-Did I Stutter? For various reasons, Klegg is stepping aside in his role as main medic. 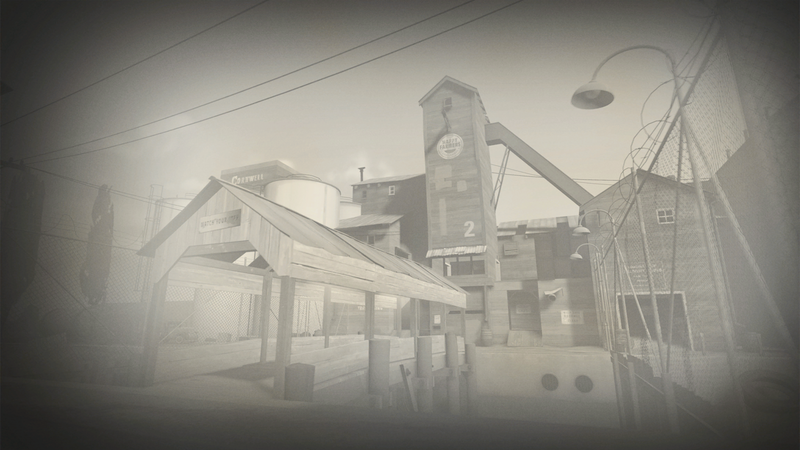 Slair has written up a recruitment post for us on ETF2L. so if you are a medic looking for a team to play with in season 10, add one of us and we can set up a trial.